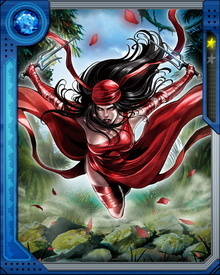 Before Matt Murdock became Daredevil, Elektra went to university in New York with him and the two used to be lovers. 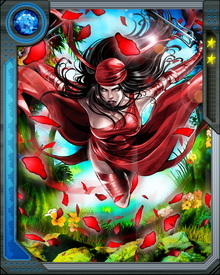 Elektra spent years as a bounty hunter and assassin for hire. While working in New York City, she crossed paths with Daredevil.